Oil and Gas Expert, 10 Ways to Become One. People reach out to me all the time they want to know how to become an oil and gas expert and we’re giving you ten ways to get you going. So, before we get there though, the first thing is why would you want to be an oil and gas expert? Well, the first reason is you command respect by your peers. You’re seen as an authority figure. Number two, you have the ability to teach and train others, right? And then, finally, because you’re an expert you command premium rates if you’re in the consulting or business world. 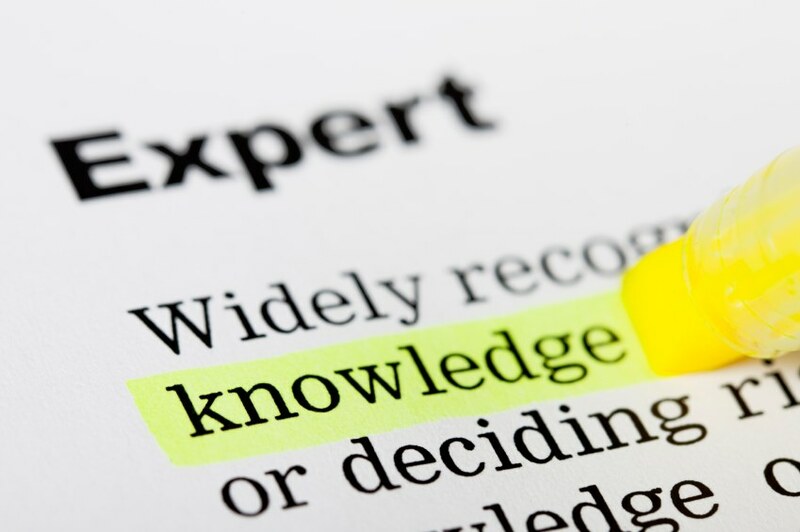 So those are three reasons why you might want to be an oil and gas expert. Let’s get into the 10 ways to do it. So, number one, the first thing is you have to figure out what you’re interested in. The oil and gas industry is enormous and you can’t be an expert in the entire industry, so you have to pick in – pick a niche that you have an interest in and it’s really important that you have an interest in it because you’re trying to become an expert and if you don’t have a passion around it, you won’t ever get there, you won’t do the work required, you won’t do the learning. So, first thing is figure out what you’re interested in. Next thing is micro specialize. You need to very, very, very niche yourself. 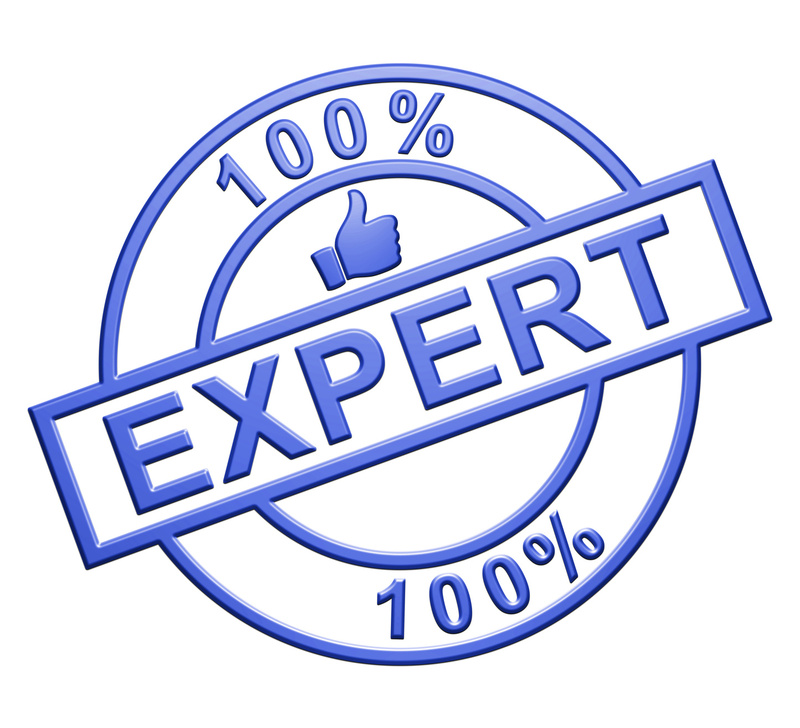 Whether you want to be a completions expert or you want to be a sub-sea expert. Or even if you want to be a refining expert. Figure out what that niche is, it makes it easier for you and it’s also going to align better with what you’re interested in. Then, practice. Practice makes perfect. If you read Malcolm Gladwell’s book, Outliers, he says it’s about ten thousand hours of practice before you master a task. Ten thousand hours. If you did it full time as a job, that’s a little bit over five years. If you did it part time, it’s ten years before you can master it. But if you want to be an oil and gas expert, you have to practice, practice, practice. Then, perpetual learning, this is one that we’re a real big believer in. You will never know it all. Ever! If you’re an expert, you’re always learning, so perpetual learning. Then, transparency. You’ll see me do this on the show, you’ll see me do it on a podcast, you’ll see me do it in person. When I don’t know something, I say I don’t know, that’s what an expert does. And that gives you a place to go learn something new. Then, when you actually get the experience and the practice and you have your niche, then you need to actually start making it happen. So, write articles for news sites and publications. That’s a good way to show your expertise and also helps you learn more because you have to do the research for article that you write. Then, write a book. Take one of your articles and do a deeper dive especially if you have a problem-solution type of book, that will be great. Once again, it will help you become an oil and gas expert. Or, you could also develop an e-course. Once again, showing your expertise. And then, start speaking, get out in public. A lot of people are afraid of this. I actually love to speak in public. And if you have trouble getting invited to be a speaker, follow somebody. Find somebody that’s an expert that you follow and see if you can speak either before or after them. Also reach out to them and they’ll probably be happy to help you start your speaking career. Then, get interviewed. Get interviewed on radio shows or podcasts. Once again, if you’re seen as an expert, people will want to interview you and if you’re having trouble getting on radio shows, start with podcasts. A lot of podcasts out there would be happy to interview because they need good content. And then, finally, build trust. Once you have that domain authority, once you have that expertise, once you spoke, once you’re – get it — wrote a book, you’re now building trust with your audience with the world out there and you need to maintain that trust. So, there you go, 10 ways to become an oil and gas expert. Hope this helped, we will see you next time.